Your shoes, your veil and your jewelry are all the finishing touches you need in order to create that magical look. At Bedazzled we carry a wide variety of veils, belts, jewelry, purses, braclets, and shoes in all sizes and styles. Everything you need to compliment your attire on your special day. 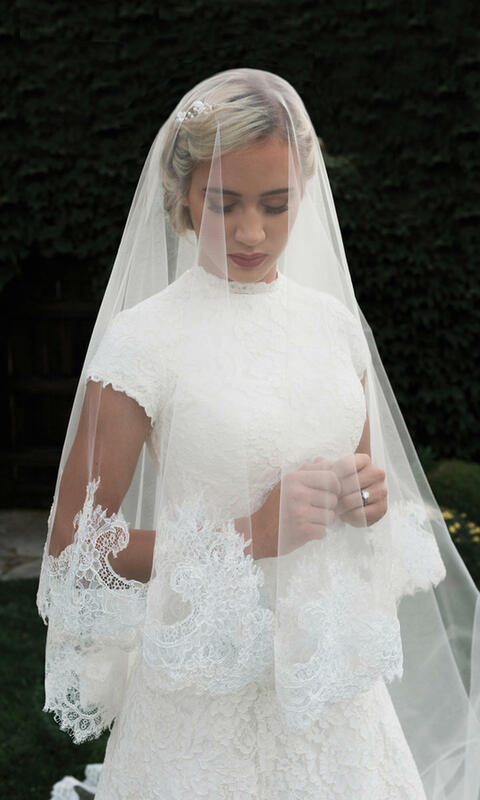 Stop into either store to try on veils in all lengths from should-length to cathedreal, and with varying amounts of embellishment. 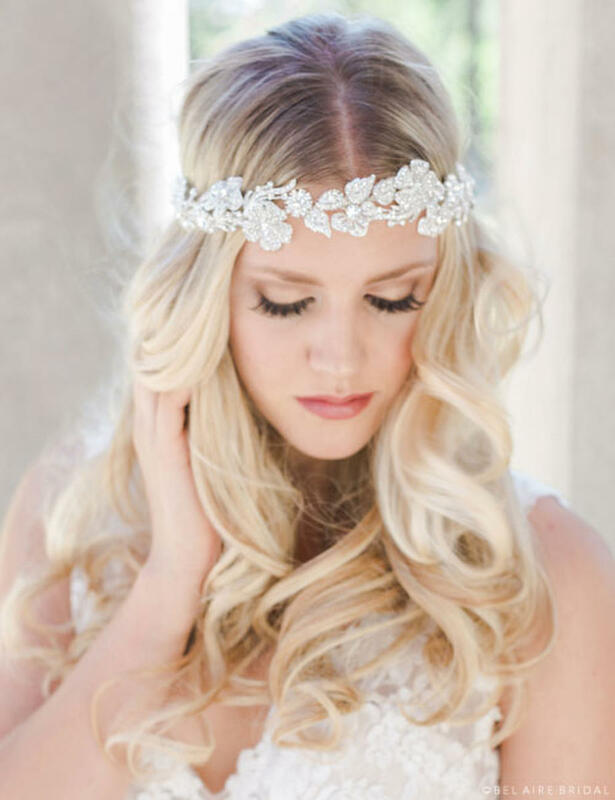 Many veils are hand-beaded in exquisite detail and not found at other bridal shops. Don't forget your the invitations, we have a great selection of them also as well as save the dates! We even offer cuff links for men.